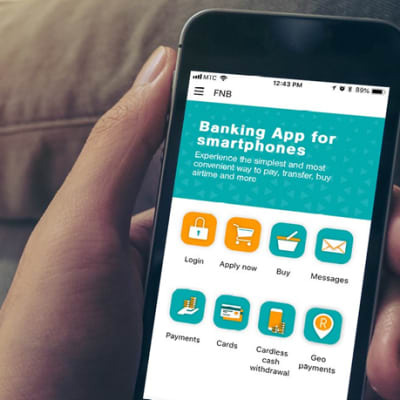 Utilising the latest technology, First National Bank (FNB) offers a range of electronic payment systems including online and mobile banking, eWallet as well as automated teller machines (ATMs). The bank recognises that a safe, reliable and efficient electronic payment system is critical for your personal and business requirements. 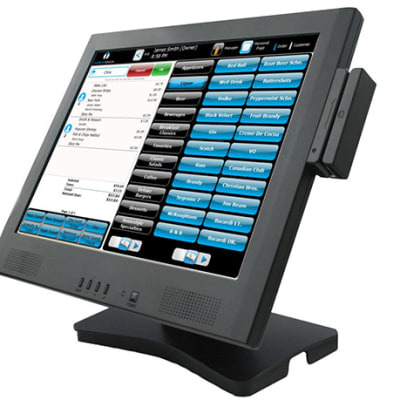 ElitePOS supplies a range of point of sale software, equipment and consumables. 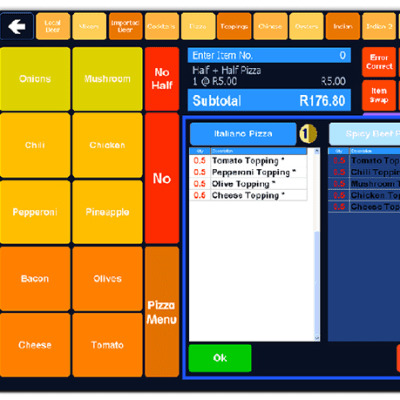 Their POS Systems connect to most scales, and accounts packages, can handle order processing, goods receiving (GRVs), stock control and debtors control, catering for general retail, pizza delivery, butchery retail, hotel bookings/reservations, bar and restaurant services. 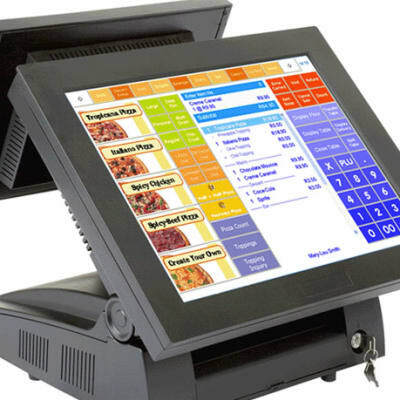 As agents for PowerPos and Voyage POS systems, ElitePos Zambia offers software products that can be used in various industries including hospitality, catering and general retail. The company's team of service engineers and technicians are responsible for the installation and training of all POS software supplied. 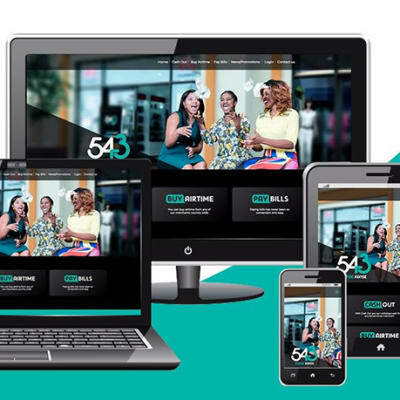 With over 2000 merchants in Zambia and more coming on board every month, 543 Konse Konse is delivering its services like never before. Merchants can go to any of the 10 pay points across the country to pay for stock, request for POS paper, and receive support. 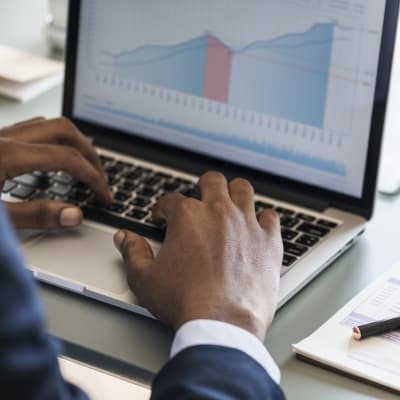 All sales through the Konse Konse Machine can be tracked online, and business owners can view sales reports to help them plan their business. 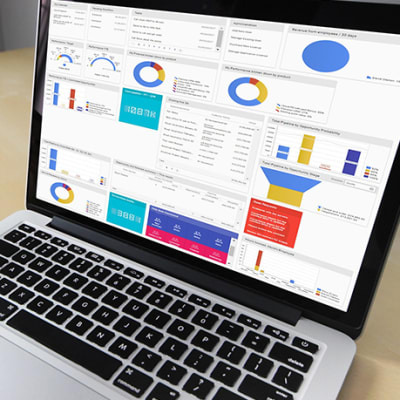 This package enables users to manage finances, sales, customer service and inventories. 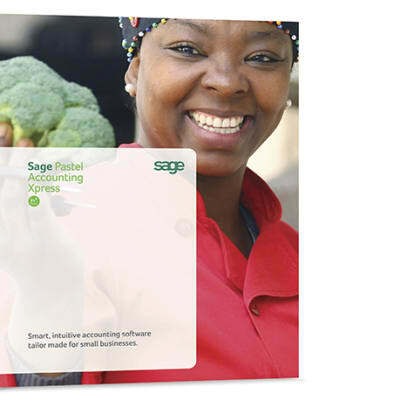 The Sage business management solutions software is available in the cloud or on-premise. 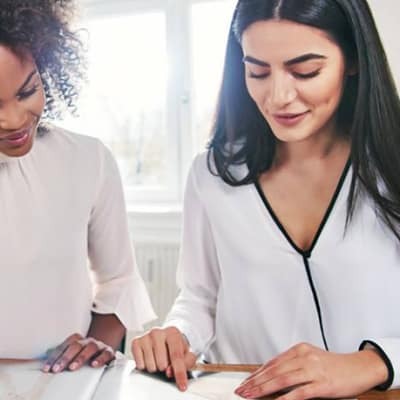 This package offers a perfect alternative to Enterprise Resource Planning (ERP) systems for businesses who want to increase their agility and productivity. 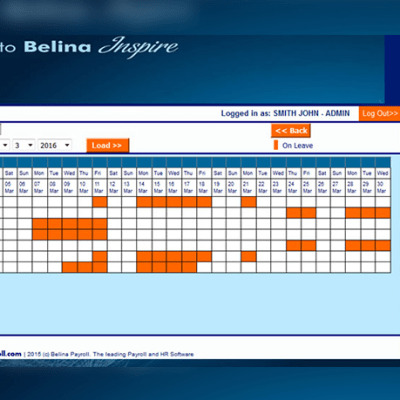 The Astria Campus Management System (ACMS) provides user friendly dashboards with login access for teachers, non teaching staff, students and management personnel of your institution. The modules available in ACMS facilitate all the processes of institutions, from admission of new students to graduating students when they complete their studies. 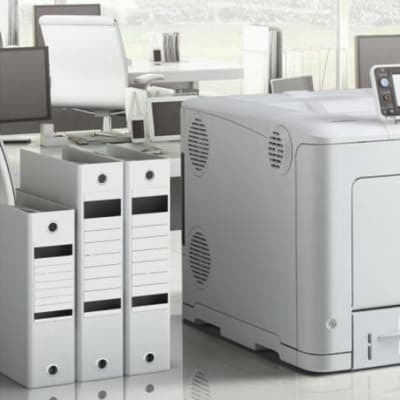 Focused on helping its customers to control and manage their printers, Reprographix Zambia provides professional managed print solutions through a software that monitors each clients' printing habits. These services are tailored to reduce printing and document output costs while improving workflows and increasing productivity. 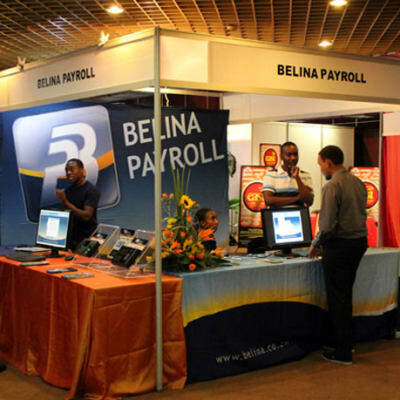 Stamp Africa Zambia is acknowledged as an established and trusted partner in offering a wide spectrum of software solutions. 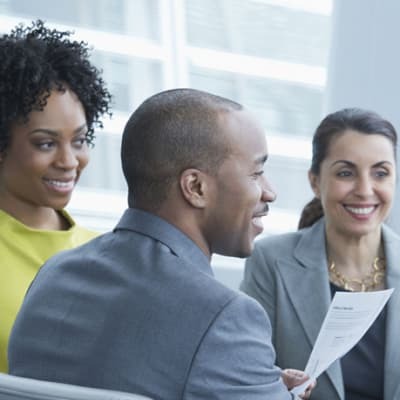 This company provides world-class, award-winning software that deliver market-proven solutions to all sectors of the industries, with an exceptional track record of successful implementations. 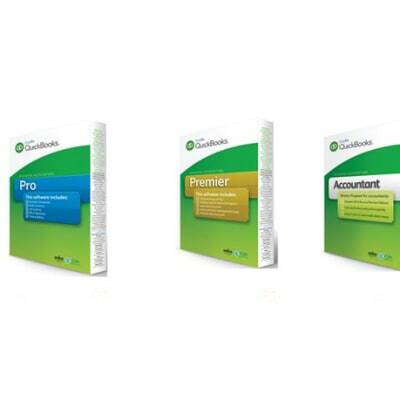 JP-Tech Solutions provides support services for Pastel's range of accounting software. 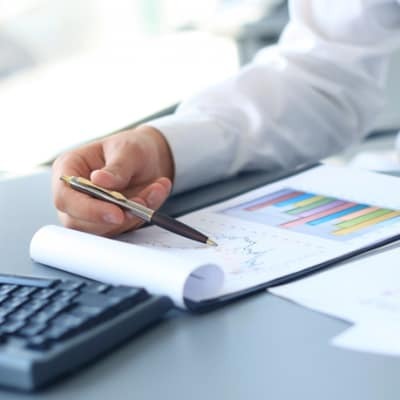 The software is designed to make it easy for its clients to keep all their financial accounting data, expenditures as well as income generated. JP-Tech Solutions also facilitates software licensing for its customers. With 543 Konse Konse, merchants, customers and dealers can purchase electronic vouchers through a wide range of distribution channels including point of sale terminals ('543 Konse Konse Machine'), mobile (*543#) and online (http://543.cgrate.co.zm). 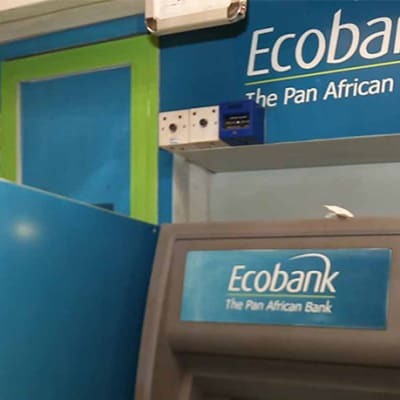 Customers can also withdraw funds from their bank accounts through 'Cash Out'. Branded as Airtel Money, this is a phone based service that allows subscribers to manage their money directly from their mobile phone. The product also gives an opportunity for people to become agents. 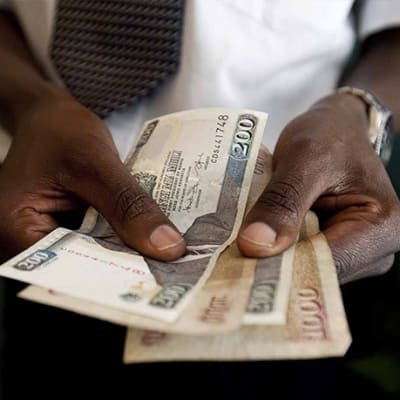 Airtel money lets subscribers receive or send money, access services such as make bill, bulk and merchant payments. 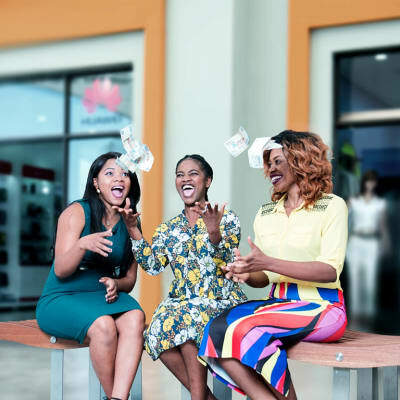 SpeedPay Mobile aggregates various bills by providing payment solutions to its clients and the delivery modus of these is a huge paradigm shift to the norm. 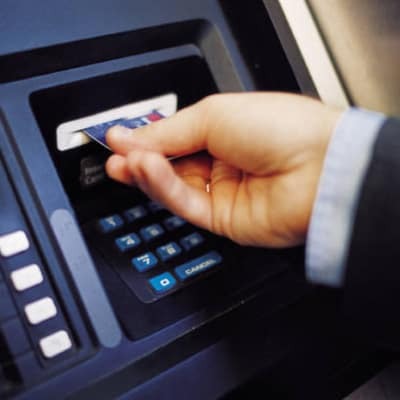 The company takes advantage of standard cell phone capabilities to make secure and convenient financial transactions possible for anyone with a cell phone.